American Airlines: Flying from the seat of their pants? In today’s customer-driven marketplace, listening to customers is the key to creating products and services that delight. I recently read an article on Bloomberg Businessweek, by John Mayo, that highlights the importance of customer feedback integration into product branding and development. 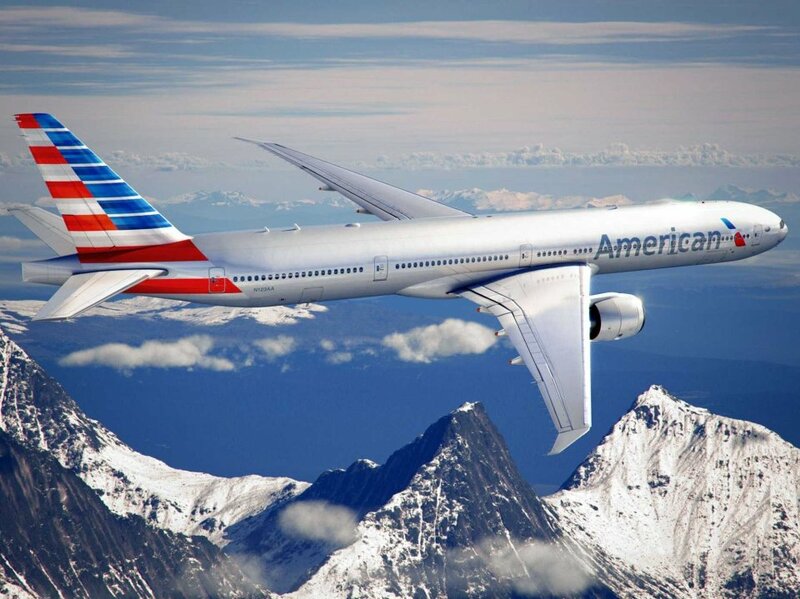 On Thursday, American Airlines (AA) launched its new product branding for its fleet of aircrafts. The new design is evidently much more subtle than its classic design and logo, and apparently customers are turning to the social web to express their outrage and discontent with the new AA branding decision. Judging by these conversations, it looks like customers may not allow American Airlines transition into the 21st century quietly. The point of this article is not whether or not the redesign was a good idea (I will leave that up to the public to decide) but to raise some points about the importance of proper customer feedback management. Let’s face it – this isn’t the first time a company is faced with overwhelming criticism after re-branding their product. We all remember the Gap and Coca-Cola fiasco. However, both of these companies were quick to put out the social media fires and use customer feedback to ensure they deliver winning products to market. Mind you, re-branding Coca-cola cans and Gap logos can be easily accomplished. But re-branding airplanes seems like a much more costly, larger scale endeavor. We want to know: Should American Airlines listen to their social customers?